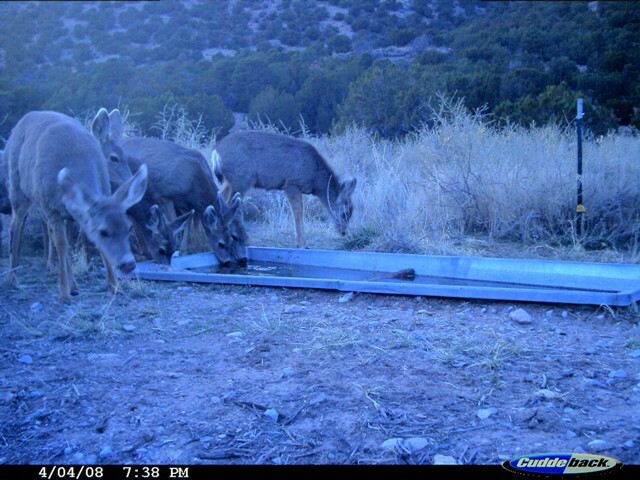 These photos were taken at a wildlife drinker by remote cameras in Coyote Canyon, just south of Albuquerque on the west side of the Manzanita Mountains, a testing area for Sandia National Laboratories. They were originally e-mailed by an employee of Sandia Labs, are copyrighted by the owner and reproduced here for educational purposes. Note dates and times of the photos. 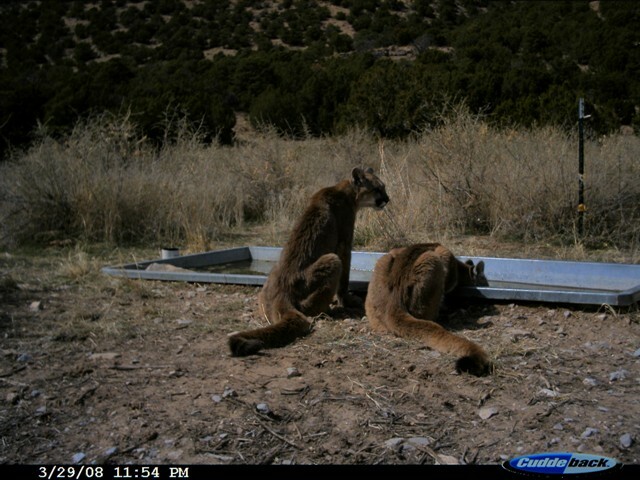 On the subject of mountain lions, at the end of this post is a newspaper account of an evening attack on a 5 year old boy that took place this past week in the Sandia Mountains at Balsam Glade, one of my favorite spots (in the daytime). Happily, the child is expected to recover despite suffering several deep lacerations. 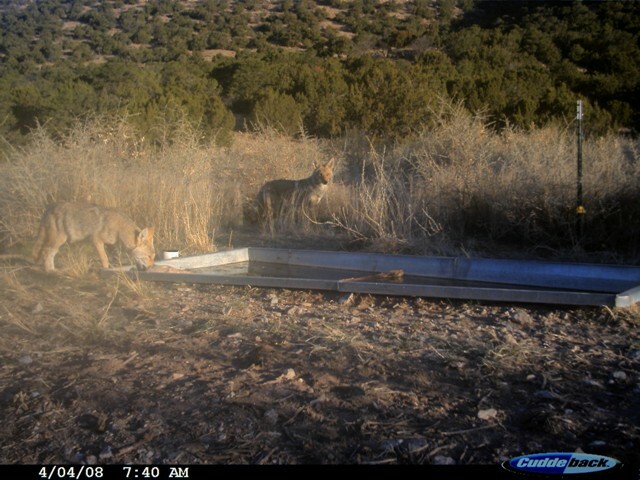 Birders have also reported sighting these big cats at Capulin Spring, which is just above the location of the attack. Click for a scrolling panoramic view from the overlook at Balsam Glade (requires Java). While we were staying at our second home in Illinois last month, a full grown cougar (aka mountain lion, panther or puma) was shot by police in downtown Chicago. Its origin was uncertain, as Chicago lies far away from the lion’s established range. Possibly, it had been a pet that was released by its keeper. 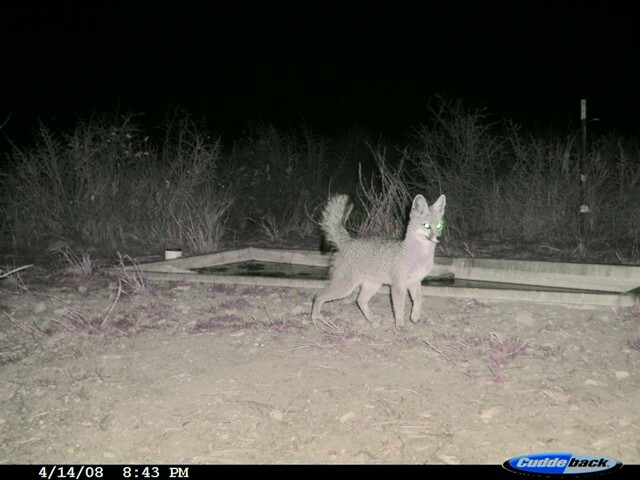 I have never seen one in the wild, though I have encountered Bobcats in the Sandias, some of them surprisingly large. 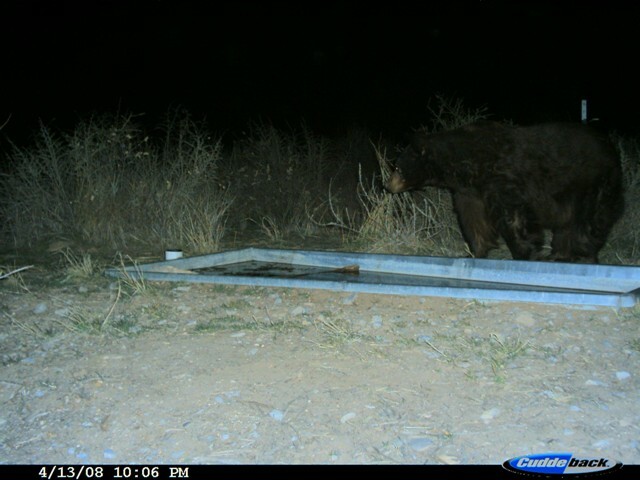 Mountain lion sightings, though infrequent, are not unusual in the Sandia Mountains. One morning I listened to a local Albuquerque radio station traffic helicopter reporter tracking a mountain lion as it walked down the middle of Tramway Boulevard at rush hour. While we lived in Cedar Crest, one visited our subdivision with its cub, and another enjoyed basking early on winter mornings in the warm pavement of a tennis court at a nearby residential boys’ school. Cougars have benefited by the discontinuance of bounty hunting, although in New Mexico, they are still hunted with dogs during hunting season. Interesting information is available at this site, which includes some important advice about how to avoid an attack. It was a scream, his father said later, that you never want to hear. Five-year-old Jose Salazar Jr. walked around a bend as the family was hiking Saturday evening on the Balsam Glade Nature Trail in the Cibola National Forest. 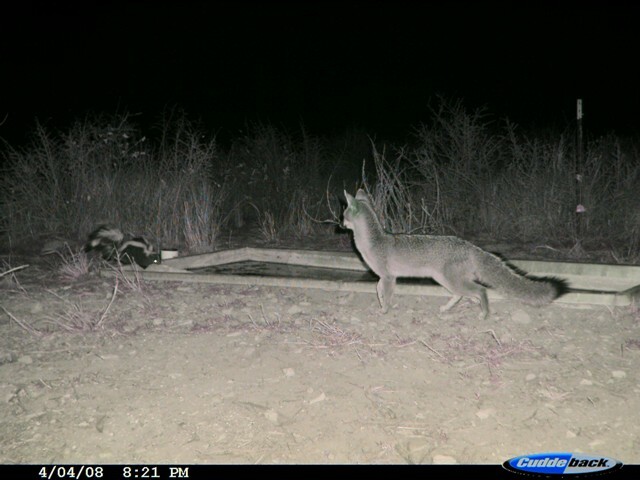 He was momentarily out of sight of his family, 20 to 30 feet behind him, when he screamed.